In the following tutorial we will guide you how to install MyWebSQL on a Debian 9 server. 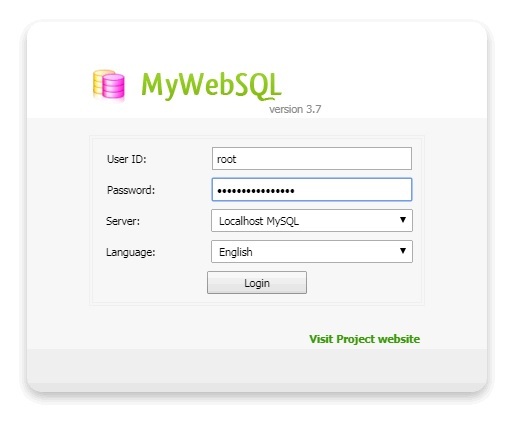 MyWebSQL is a free and open source PHP based application for managing the databases on your server. It is a good alternative to the popular phpMyAdmin and it comes with plenty of features and tools for database management. It also comes with support for MySQL, PostgreSQL and SQLite databases. The installation process is very simple. 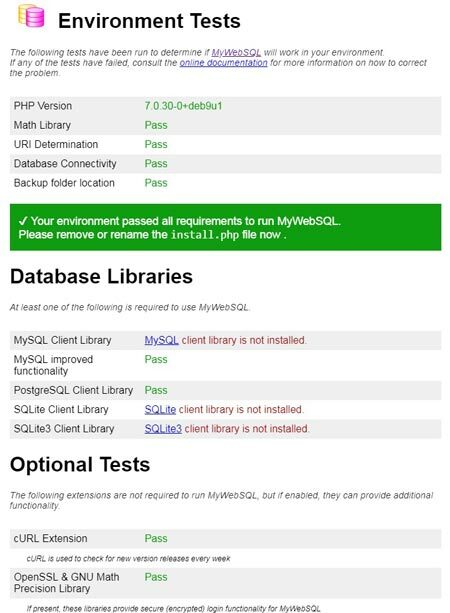 Just follow the instructions provided bellow and your MyWebSQL application will be ready for use in less than 5 minutes. Let’s get started. – LAMP/LEMP (Linux, Apache/Nginx, MySQL, PHP) stack. make sure that you replace “IP_ADDRESS” and “PORT_NUMBER” with your actual server IP address and SSH port number. Once you make sure that all requirements are met it is recommended that you remove or rename the install.php file in your MyWebSQL root directory. Of course, if you are one of our Debian Hosting customers, you don’t have to Install MyWebSQL on your Debian 9 VPS, simply ask our admins, sit back and relax. Our admins will Install MyWebSQL on Debian 9 VPS for you immediately. PS. 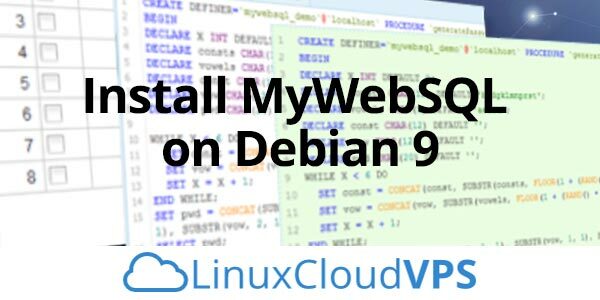 If you liked this post about How to Install MyWebSQL on Debian 9 VPS, please share it with your friends on the social networks using the buttons below or simply leave a comment in the comments section. Thanks.